I'm proud to announce this fantastic achievement and honor!!! 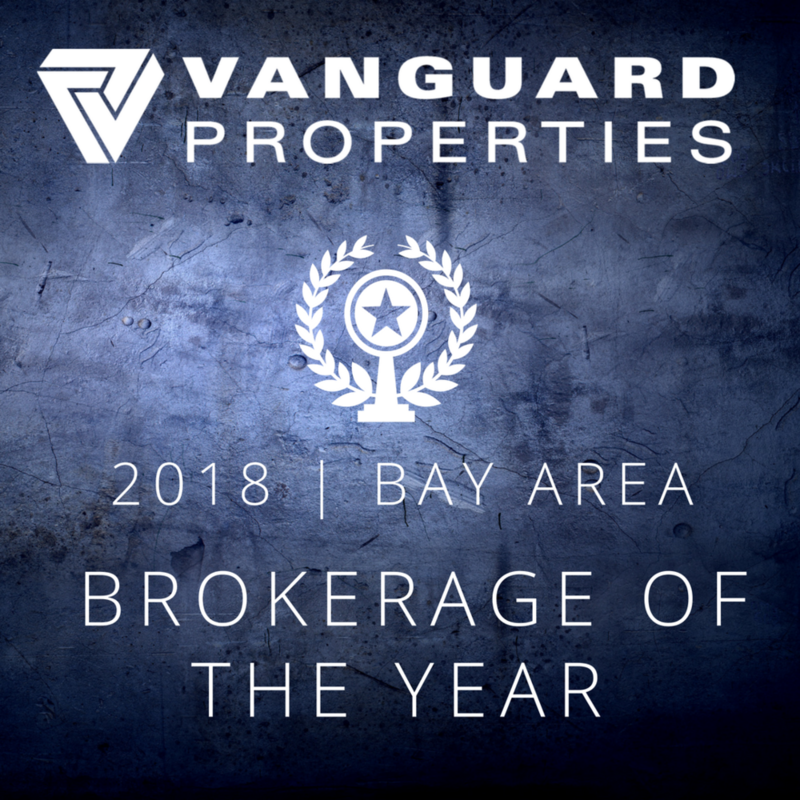 Vanguard Properties has been selected as 2018 | Bay Area Brokerage of The Year by the Luxury Marketing Council of San Francisco in conjunction with REALTRENDS, San Francisco and Silicon Valley Magazines. With the recent consolidation of Paragon Real Estate Group and now Pacific Union International with Compass, it will certainly change the dynamic of San Francisco Bay area real estate. Vanguard Properties is now the largest locally owned and operated brokerage in San Francisco.